The idea of travel posters featuring the fictional locations and characters from some of our favorite films is nothing new. We've seen some cool art highlighting New York and its Ghosbusters, Metropolis and its Superman and a whole batch of vintage posters for films like Airplane, National Lampoon's Vacation and much more. 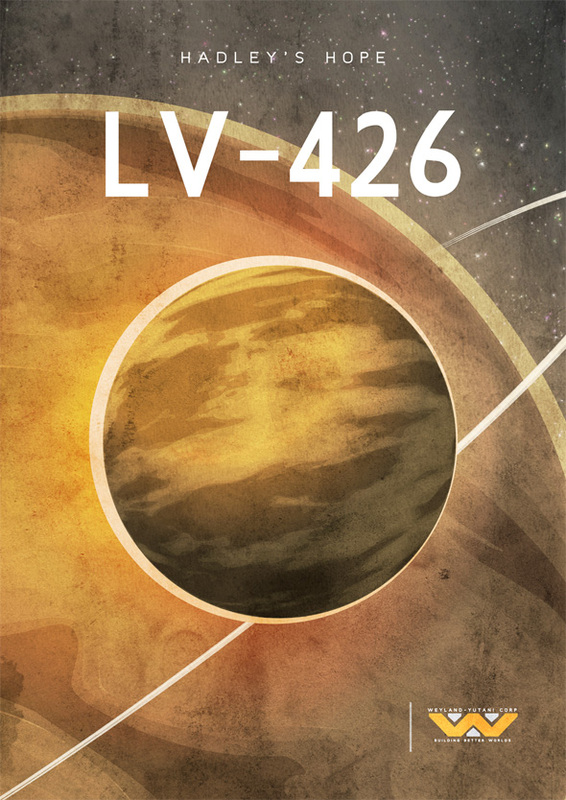 Now another set is here that takes the focus to space and some of the coolest and most dangerous planets we've ever seen. 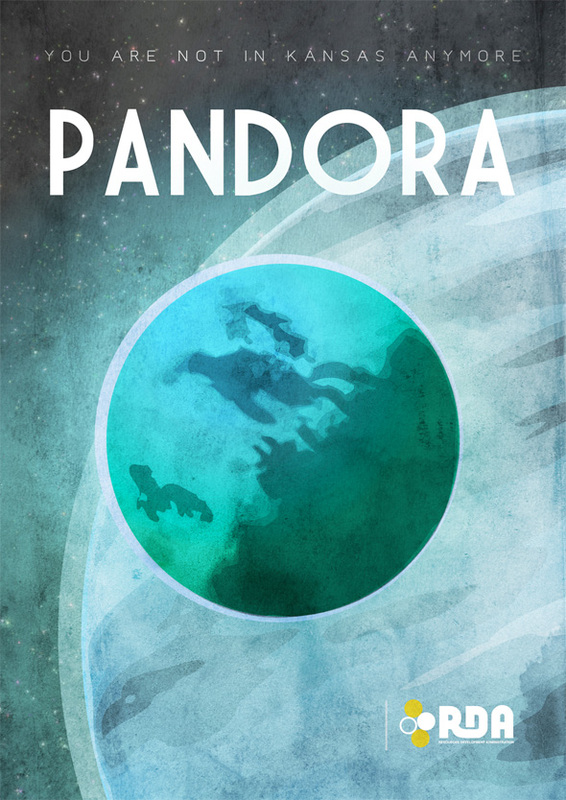 From Pandora to Mars (okay, that's a real planet), these posters use cool taglines and even the logos of fictional companies from films like Total Recall for some great prints. Look! You can see more of Dean Walton's work right here. And if any of the above prints tickle your fancy enough to frame on your way, you can purchase posters right here. There's a whole plethora of other planets that Walton can choose from, so maybe we'll see more like this in the future. 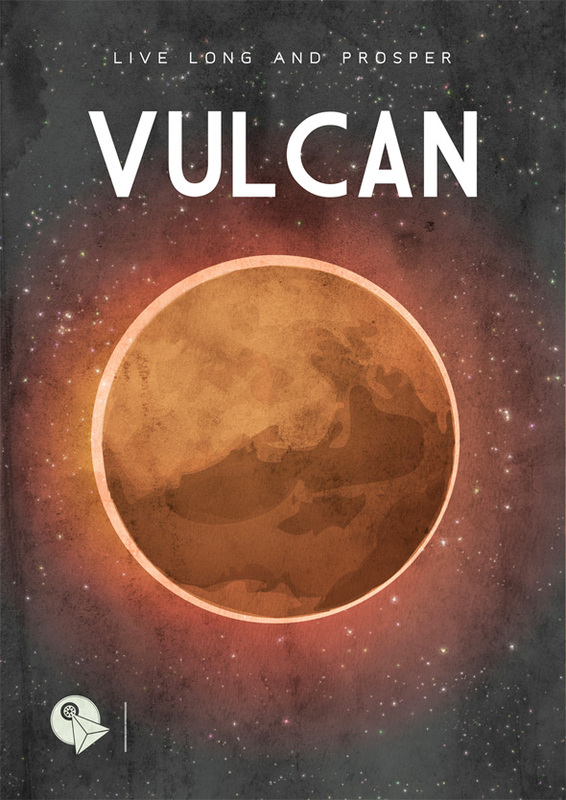 Walton seems to be working on more travel themed posters, so if anything else good pops up, we'll try to highlight his work. Good stuff? 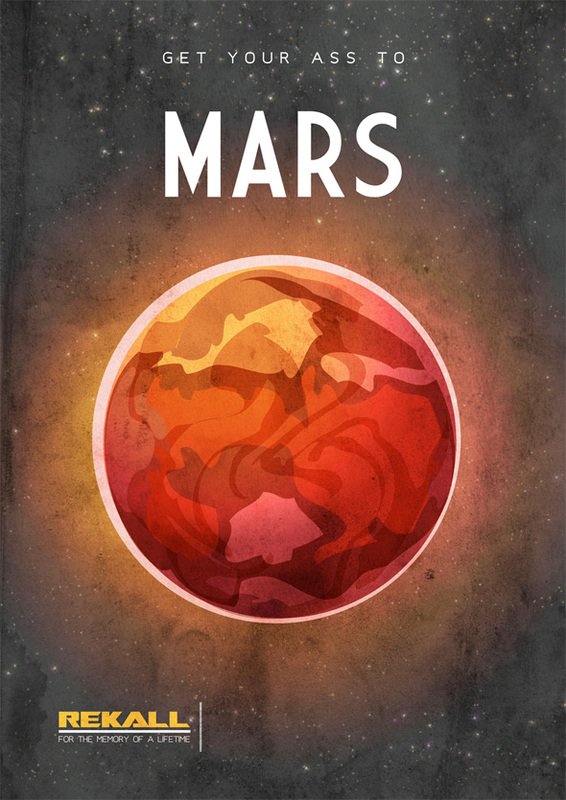 When a poster is a vintage poster, the type is softer too. These are modern-retro I would say. Are these for sale? Children could make these for fun. 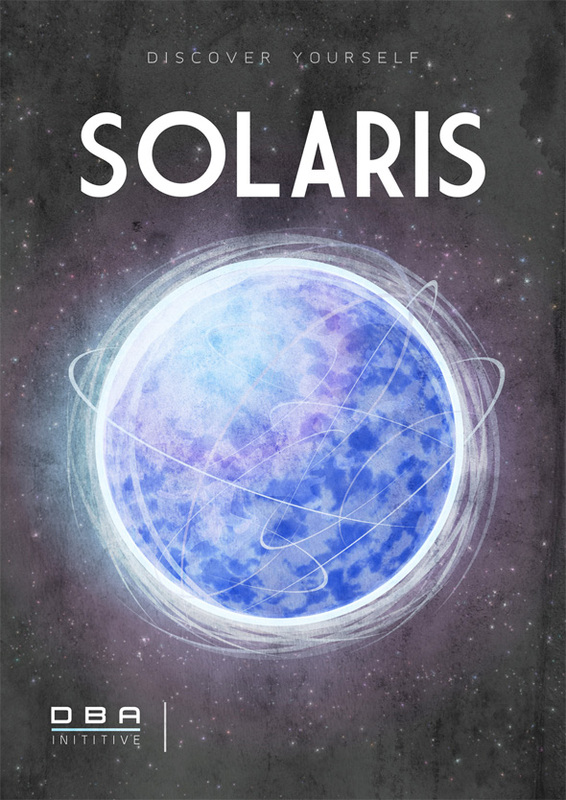 Like the water color looks, but kind of amateurish looking where they misspelled initiative on the Solaris poster, but understandable as the designer probably not a native English speaker, not worth paying real money for though.